Welcome back all you holiday vacationing bums. 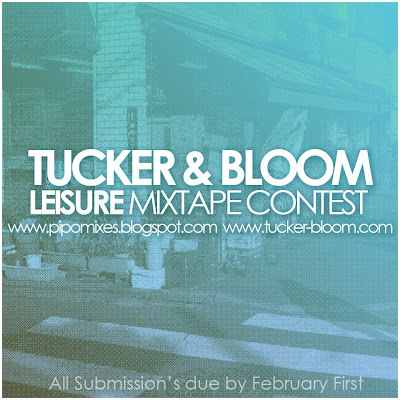 Pipomixes.blogspot and Tucker & Bloom have joined forces to hold a leisure mixtape contests. This is a wonderful opportunity for all you bedroom deejays who want to get your name out and your mixes heard. The contest winner will receive one North to South Messenger bag (see below) worth $250 and have their mix distributed with Tucker & Bloom purchases. Contest rules below. 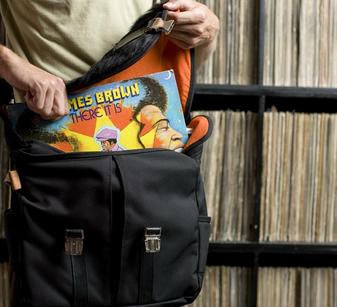 - Mix must have a Brazilian, jazz, or soul oriented theme. - Mix must be submitted as one large mp3 file (along with cover art) through some third party host site like zshare, rapidshare, etc. - Top 3 mixes will be selected by a panel of judges and then posted on pipomixes.blogspot.com and put to an online vote to determine the winner. - The winner will receive one North to South Messenger bag worth $250, and have their mix distributed with Tucker & Bloom purchases. - The runner up will receive a t-shirt and a %40 off coupon for any Tucker & Bloom bag. 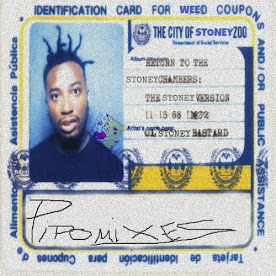 The runner up mix will be available for download on the Tucker & Bloom site. - All mixes must be submitted no later than 11:59 pm (pst) on February 1, 2010. 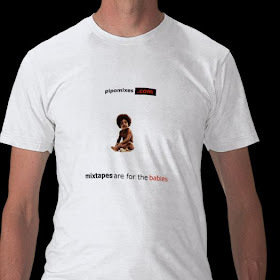 Mixes should be submitted to pipomixes@yahoo.com with "Mixtape Contest" in the subject heading. This sounds like good fun - I'm going to give it a go. What's happening with this comp? Will the shortlisted ones be up soon? Peace!